Beloved, I’m going to discuss something that many others have addressed already. It needs to be repeated, then repeated again, until Christ comes back. The church does not meet on the Lords day to entertain the goats. The church does not meet any day of the week to entertain the goats. John 3:16 is the scripture being taken out of context, for God so loved the world that He gave His only begotten Son that whosoever believes in Him shall not perish but have ever lasting life. 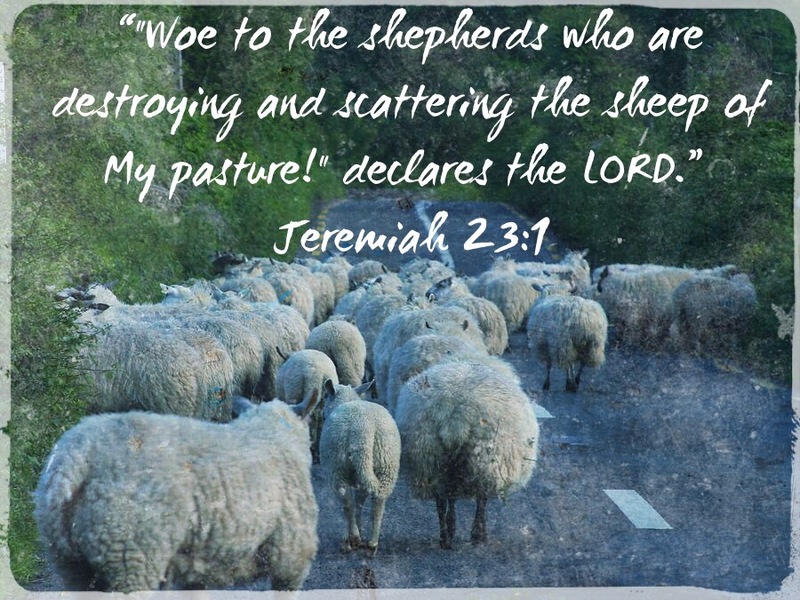 What is happening in modern churches today is that shepherds are starving the sheep to feed the goats, believing they should bring the whole world in. Rather than expounding Gods Word, exhorting believers, edifying the body, and growing in grace and knowledge, they are busy being ‘relevant’. Why would the church ever feel the need to compete with the world, when friendship with the world is enmity with God? This stems from the desire to have the approval of man rather than the approval of God. It’s also the reason why the back door of these churches are as busy as the front door because the church can not out world the world. We are supposed to be separate from the world, in it but not of it. The idea of ‘seeker sensitive’ churches needs to be deconstructed. Whom are the seekers? Christ said all those who seek Him will He in no ways cast out. 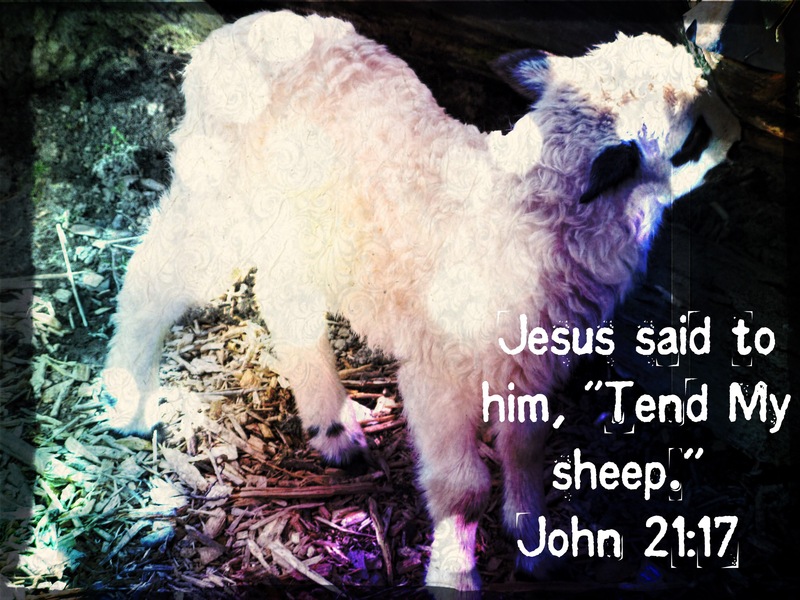 He also said that His sheep hear His voice. Are goats the seekers then? Of course not, the unbelievers filling the churches would sue if they heard a sermon on sin. But Christ told people to go and sin no more, seekers are sheep that know His voice. What then is the benefit of bringing a mass of unbelievers into a service and entertaining them? They never hear the gospel or repentance, thus they go without salvation. I see two benefits of running a church in this manner, praise for the pastor, and cash in the collection plate. We are called to neither of these ends. Are these ‘churches’ really just the blind leading the blind? I have a family member who will not hear the gospel or step foot in a church because he believes they are all just businesses making money. This is the danger of setting aside the great commission, to sell our soul and gain the world. 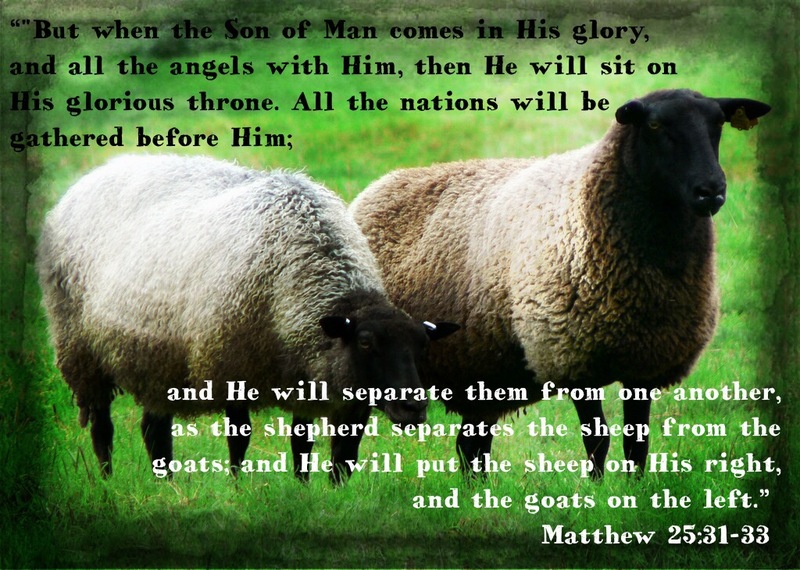 In the end, the world will reject them, the gospel is smeared, Gods name is blasphemed, and the sheep go unfed. Please brethren, encourage your pastor and elders to uphold the Word of God and reject the Vanity Fair Church. As always, friends, be good Bereans and study to show yourselves approved. The flip side problem is that they have no time or concern or focus for the sheep, which I think you are also stating here. That is extremely discouraging to believers who show up every Sunday needing fellowship and needing to be fed and led. There is none of that available to them because the focus is elsewhere-on the goats. What is there for the mature believer? They will leave there empty handed and empty “hearted”. Feeling alone at church….an unbelievable concept. Be blessed today, and thanks so much for this post-you have stated everything very well. Thank you for the encouragement friend, God bless you!